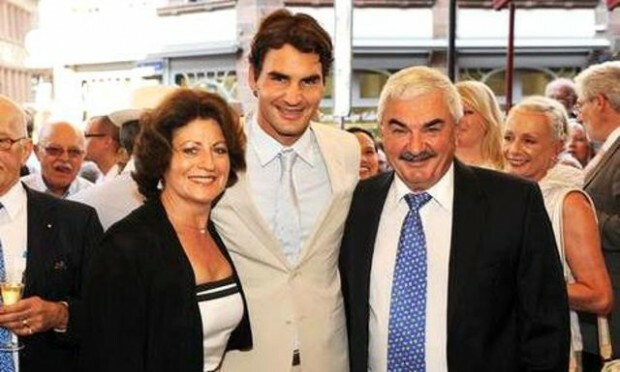 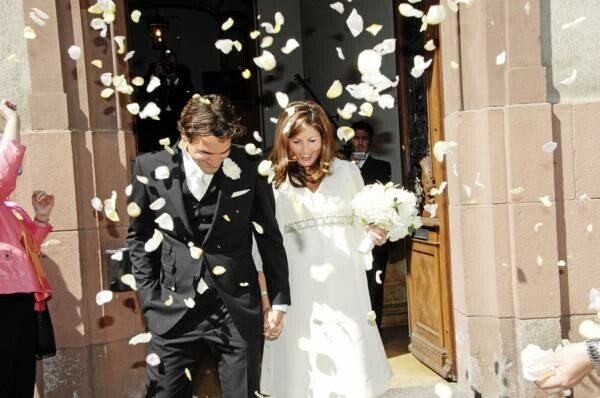 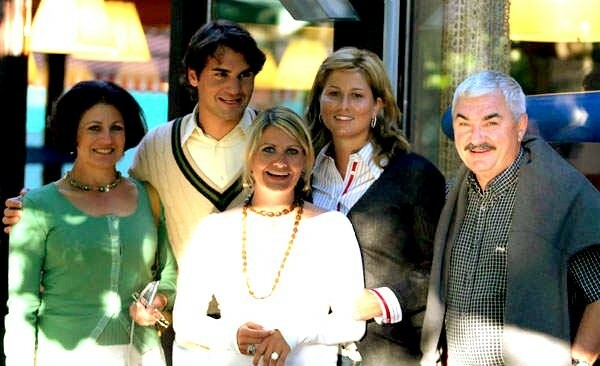 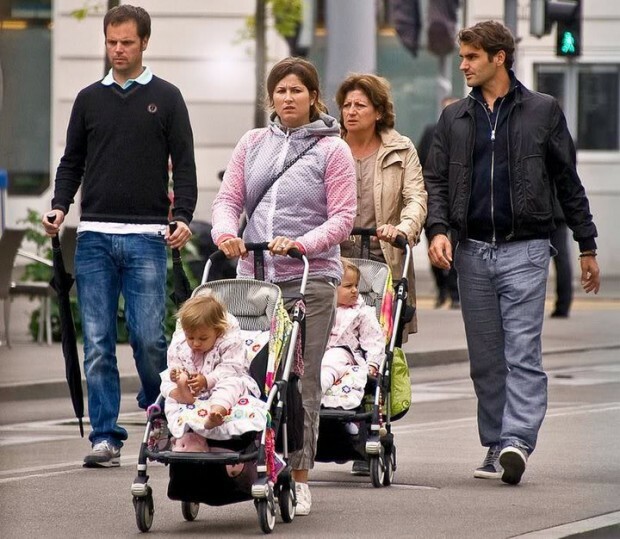 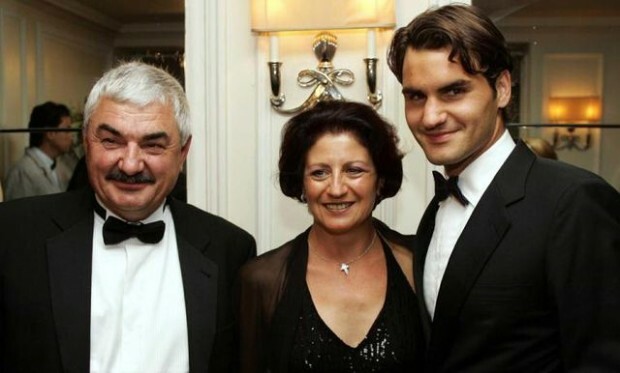 Roger Federer with his wife Mirka. 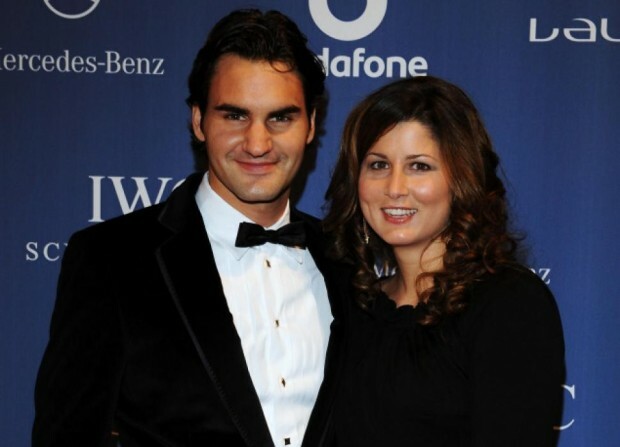 Roger Federer and Wife Mirka. 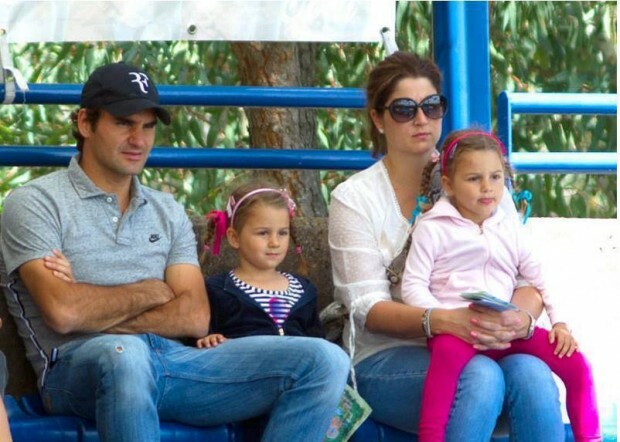 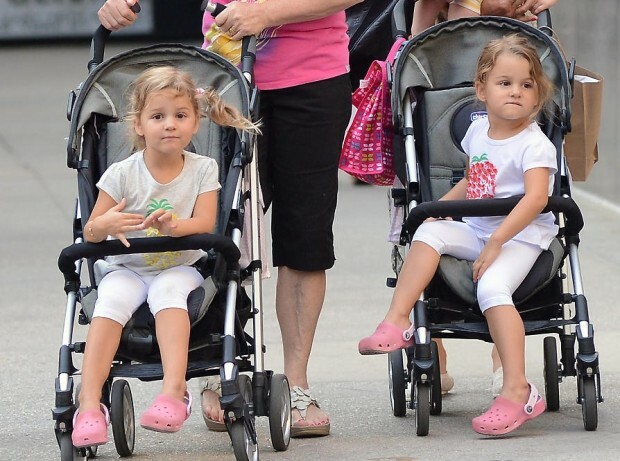 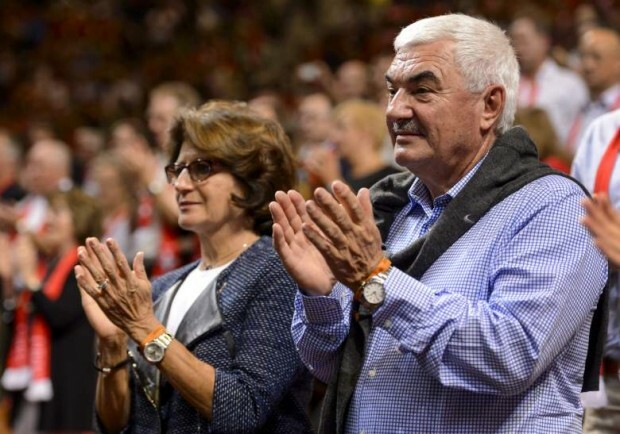 Mirka gave birth to twin girls - Myla Rose and Charlene Riva.